The oldest restaurant in Gdańsk. Between world wars it was called Kubicki Café International, and was a night club and one of the most popular places in Gdańsk. 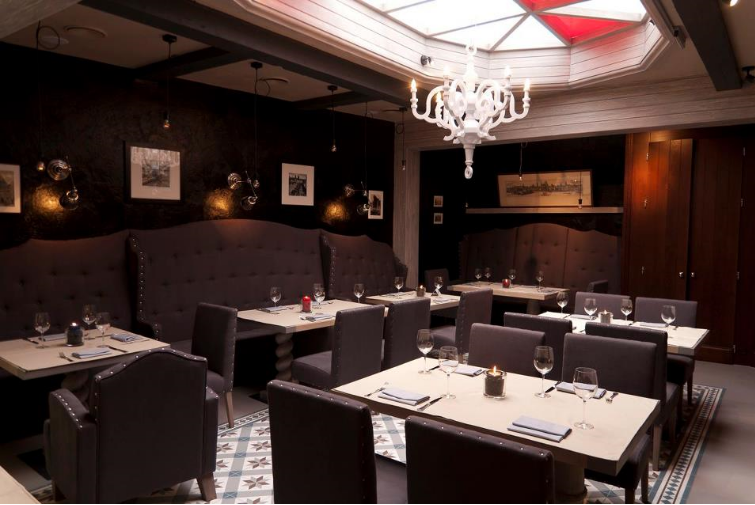 Kubicki Restaurant is still highly appreciated by citizens of Gdańsk, as well as guests from all over the world. Good cooking and a unique atmosphere enriched with piano and vocal performances – these are undoubtedly excellent reasons to visit the restaurant. This is one of the last places where the spirit of the city is still present.